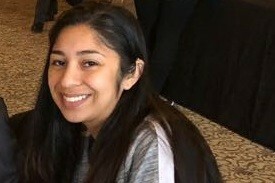 Jennifer was born and raised in San Jose. 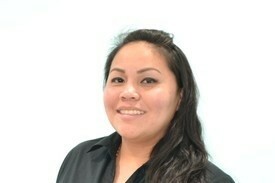 She has been in the dental field since 2008, doing chair side duties and working in the front office. Besides dentistry, she loves to spend time with her daughter Serenity and go fishing. She'd rather be outdoors being active than be stuck indoors. 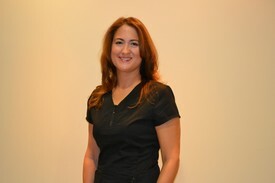 Jennifer has been with Seven Hills Dental since 2011. Janet brings over 10 years of experience in dual role of assisting as well as office operations. She was born and raised in San Jose. When away from office she likes to spend time with family. Laura is an Orthodontic Specialist. She has over 20 years of experience and is a resident expert. 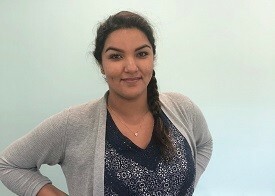 She has been with Seven Hills Dental since 2013. Very friendly & effective in helping Dr. Tiruvur in the back-office.